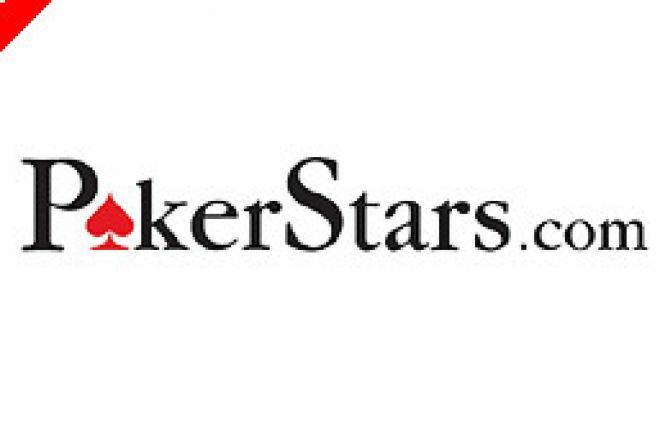 PokerStars have announced that they will be prohibiting data mining web sites, like Sharkscope and thepokerdb, from displaying information about their clients in the public domain. Currently anyone can access comprehensive information about an online poker player by simply typing their user ID into one of these search engines. They reveal a players total profit/loss, average ROI, number of games played, longest winning streaks, etc. 1. No player profitability data (i.e. ROI, net profit, etc) may be displayed on any player unless the player has explicitly opted into such display by transferring $0.03 to a prominently published PokerStars account owned by the Service Operator. This request must be acknowledged by the Service Operator by sending the $0.03 back to the player as confirmation within a reasonable time frame not to exceed 5 days. 2. Any player may choose to completely opt out of having any information about them displayed on the Service. To do so, player will transfer $0.01 to the service operator's PokerStars account. This request must be acknowledged by the Service Operator by sending the $0.01 back to the player as confirmation within a reasonable time frame not to exceed 5 days. Note that the amount here is different, in order to distinguish an opt-out request from an opt-in request. 3. The use of the "transfer from user to Service and back again" method for opt-in and opt-out is required. This method permits these requests to be handled privately and securely without the disclosure of the player's Email, real name, or other private information. Only the player's PokerStars User ID is required. 4. Both the opt-in and opt-out options must be prominently displayed on the main / front page of the Service (at minimum, a normal-sized link on the front page to a more complete description elsewhere). 5. If the service's operation pre-dates the establishment of these guidelines, there shall be no "grandfather clause" for existing data. 100% of historical profitability data must be removed from view until such time as a player explicitly opts in as above. So it appears that in order for a poker players information to be readily available they have to expressly give permission for the web site to use it. This could mean that only the very successful players will be allowing their information to be accessible in the public domain. This, to an extent, would run contrary to one of the primary uses of these data mining resources; to identify and isolate weak players. Rather interestingly, the former Card Room Manager at PokerStars, Lee Jones, wrote an article a month ago about keeping anonymity in poker. He suggested that as the "Sharks" were evolving through online tools like data mining, poker tracker etc, the "Fish" were devolving because of barriers preventing them from redepositing money ie: the Unlawful Internet Gambling Enforcement Act. Jones inferred that with such comprehensive tools to allow weak players to be exploited the fish pool could dry up and it would be better for the entire poker community for everyone to be allowed to change their online ID at will.